India’s best selling budget smartphone, Xiaomi Redmi 1S coming in new Avatar as Xiaomi Redmi 2 with 2GB RAM and 16GB ROM in Indian market soon priced Under Rs 7,000. 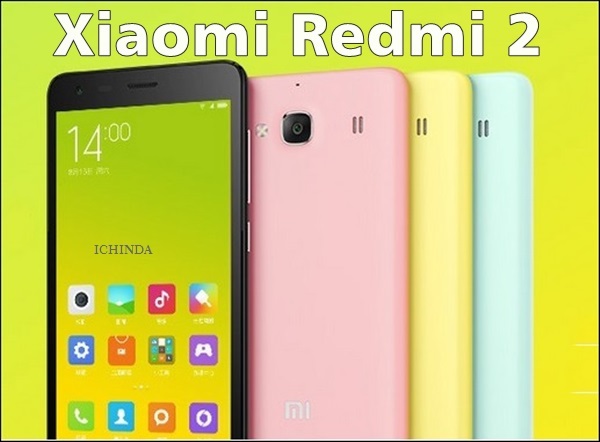 Xiaomi Redmi 2 already launched in China on 4th January 2015 priced at CNY 699 (Approx. Rs. 7,100). in Yellow, Pink, Light Green, White, and Black colours option. Xiaomi Redmi 2 listed on Chines retailers website at $139. It will lock horn with Lenovo A6000(Rs 6,999). The all new Xiaomi Redmi 2 supports Dual-SIM(GSM+WCDMA) G LTE, 3G, GSM/ EDGE, WCDMA, LTE FDD, and TD-LTE comes with a bigger 4.7”-inch Full HD display with (720×1280 ppi) resolution and 312ppi along with AGC Dragontrail™ scratch-resistant glass. 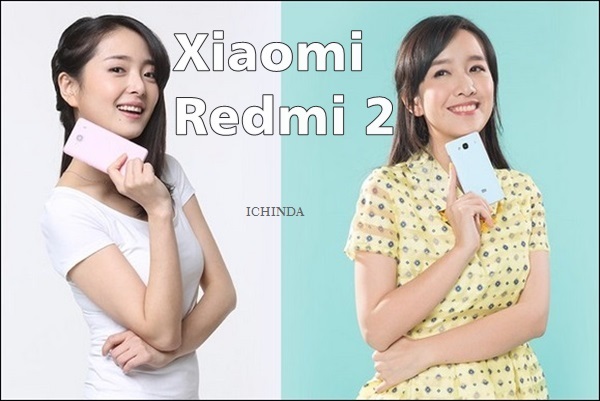 Xiaomi Redmi 2 offers you superior multi-tasking with Android 4.4 kitkat dubbed with company’s own MIUI 6 skin over and 1.2GHz quad-core Cortex-A53 LTE-enabled 64-bit Qualcomm Snapdragon 410 processor with Adreno 306 GPU with 2GB RAM, 16GB internal memory expandable up to 32GB via MicroSd card. Xiaomi Redmi 2 sporting a 8-MP rear camera with ƒ/2.2 aperture, 28mm wide angle lens and up to 720p at 120fps and 1080p at 60fps, With an extra large 1.4ųm sensor and a 5 plastic lens, you can take photos with accurate, true-to-life colors in low light while 2- megapixel camera is perfect for HD video chatting at 720p. Redmi 2 is packed with a 2200mAh battery including Mi Sound Hi-Fi System with Dirac sound technologies measures134mmx67.2mmx9.4mm and weight just 146gm. At last few honest word from heart that the all new Xiaomi Redmi 2 is coming to rule the budget phone market in India. What you think? For more, please stay Tuned….